While alcohol use has been on the rise across the board, women in particular seem to be at additional risk of developing alcoholism. 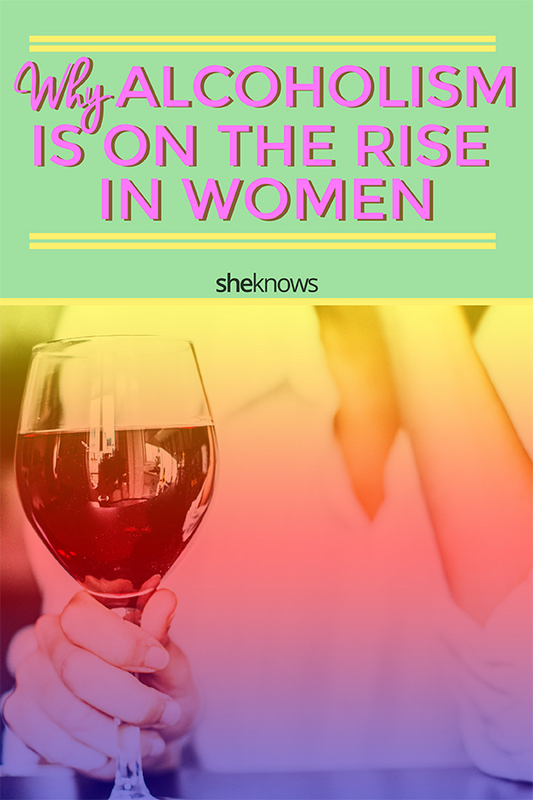 In fact, a study recently published by JAMA Psychiatry notes that alcohol-use disorders are on the rise in women when compared to stats from a decade ago. There are several reasons behind this alarming trend, which include the physical makeup of women as well as specific, unique stressors in their lives. When it comes to physiology, women are at a disadvantage when it comes to alcohol use and how it affects the body. We spoke with Vonnie Nealon, who is a clinical team lead at Warriors Heart, a treatment facility for active or veteran members of organizations that protect and serve, including the military, law enforcement, first responders and more. She explains that women often experience a faster progression of alcohol-related disorders due to a few factors — they are hesitant to seek help; they are less likely to discuss their alcohol use with their physicians; and often, medical professionals fail to routinely ask women about their alcohol intake. Additionally, women are physically affected by alcohol differently than men due to a few factors. For one, women tend to weigh less than men, and two, women’s bodies generally sport a higher fat composition — both factors that contribute to a lower percentage of water in women’s bodies. While closing the gender wage gap is a vital goal in our society, studies have indicated that another gender gap is slowly slamming shut. While men have historically outpaced women in the alcohol abuse department, a study posted in BMJ Open in 2016 noted that the alcohol-use gap between guys and girls is getting narrower as the years go by. More: In the Great Debate Over the Healthier Alcohol, Is Vodka Better Than Wine? Nealon says this may be due to a couple of factors. 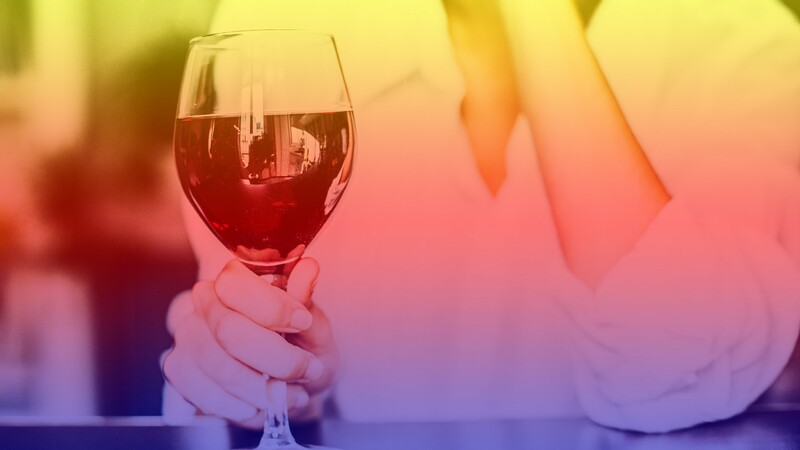 “As women continue to take on nontraditional roles in the workplace, it appears that many feel the need to become a part of the after-work drinking culture,” she notes. Additionally, she recognizes that women may turn to alcohol to cope with stress or trauma, and those with depression may be more prone to experience drinking problems. She also explains that the alcohol industry seems to be making an effort to market specifically to women. “The cost of alcohol, including beer and wine, has dropped, and now these products are readily available in the supermarket, which means they are becoming an everyday grocery item,” she explains. There isn’t a single symptom of alcoholism that can definitively diagnose someone with an alcohol-use disorder, but there are warning signs that can indicate a problem may be brewing. While there are a number of treatment options for those diagnosed with an alcohol-use disorder, Nealon notes that some women have obstacles that can keep them from seeking help. More: Mom, Are You an Alcoholic? Don’t let this get you down, however. If you suspect that you or someone you love may be inching toward an alcohol-use disorder, seek support and get help. The NIAAA writes that while many don’t seek help, even those with severe problems can benefit from treatment.